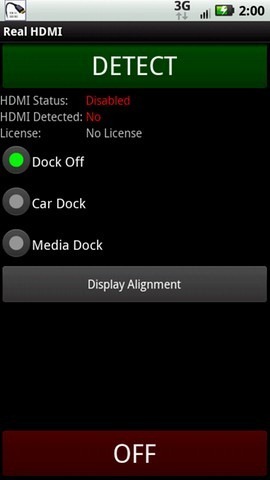 How The Mighty Has Fallen – The DROID X Has Been Rooted! This article discusses rooting your device. THIS BREACHES [VOIDS] THE TERMS OF YOUR PHONE’S WARRANTY AND YOUR VERIZON SERVICE CONTRACT. Proceed at your own risk. For those of you who have been wondering if the Droid X would ever be rooted, you can all breathe a collective sigh of relief. 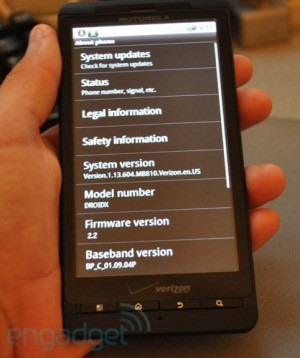 The folks over at AllDroid just posted that Verizon’s biggest and baddest Android device has been rooted! So those of you new to Android and/or the DROID X, you might wonder what this “rooting” business is all about. There’s been a lot of discussion lately about the bootloader of the Droid X, and more specifically, whether the ‘eFuse’ will render your phone inoperable if you choose to replace the boot loader. If you’re not up to speed with the story, it all started with this post a few days ago on MyDroidWorld, which claims that the Droid X boot loader is fitted with eFuse technology, which can physically brick the phone if you try to alter the boot loader in any way. 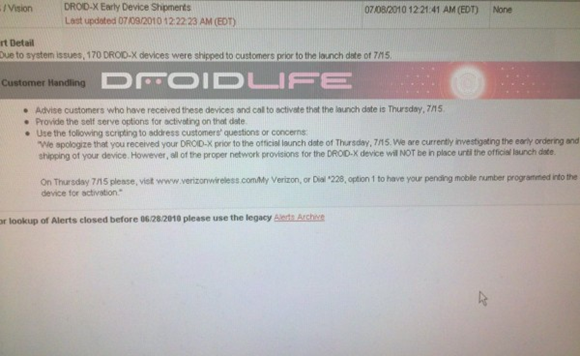 As you undoubtedly already know, the Droid X is set to officially launch next week, on Thursday July 15th. A lucky few who have already pre-ordered the phone, however, may be getting it a week early according to an internal Verizon memo. Employees at Verizon have been told to advise customers who call to activate their phone early that they have to wait until the July 15th launch date, as “all of the proper network provisions for the Droid-X device will not be in place until the official launch date”. We’ve been hearing a number of things about the upcoming Droid X in the past few weeks, and Verizon have now updated their Droid site, giving us a few more details about their latest and greatest device. The page confirms three things that we already suspected of the device. Firstly, it has a 4.3” display, most likely with a resolution of 854 x 480. Originally, when you hovered over the phone, you were told that it has a “720p screen”.